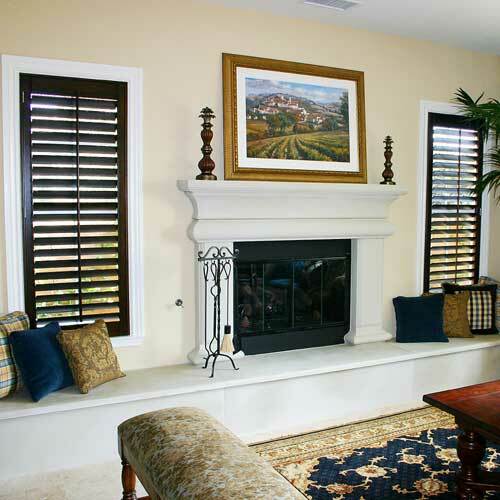 Providing Blinds, Shades, Window Treatments in California: Los Angeles, South Bay, Redondo Beach, Torrance, Palos Verdes, Manhattan Beach, Hermosa Beach, Long Beach. 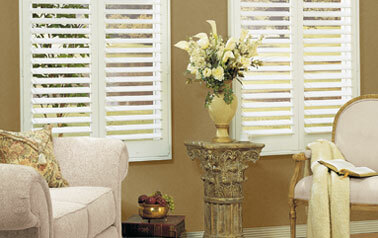 We carry both Polycore, Hardwood and Wood shutters!! 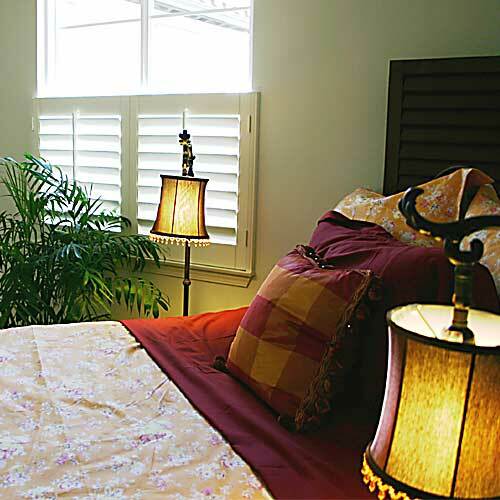 We only carry the top two quality shutter manufactures around, Sunland and Avalon Shutters. Both manufactures have been serving customers with high quality and service for over 16 years. At Mr. Miniblind we are dedicated to enhancing the architectural beauty and functionality of every window with Sunland Shutters. 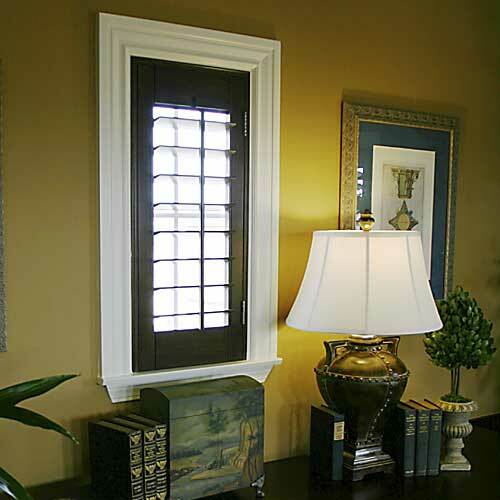 Through innovative research and quality craftsmanship, Sunland Shutters consistently create a high performance window solution that will add timeless style and charm to any home. Furthermore, Mr. Miniblind is proud to offer a green-friendly product that delivers superior value through the shutter's zero maintenance design and its ability to significantly improve the energy efficiency of a house with Sunland Shutters. 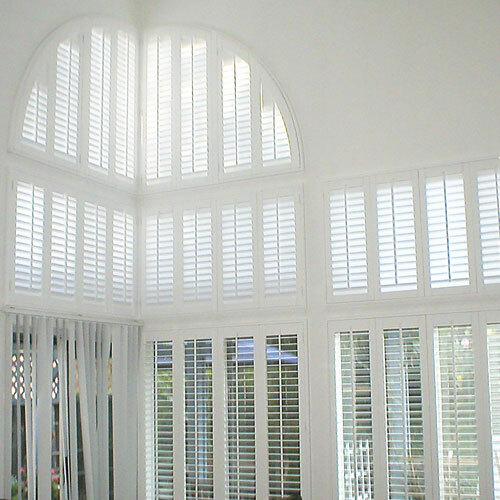 Each step of our shutter process is carried out with quality and excellence in mind from start to finish. 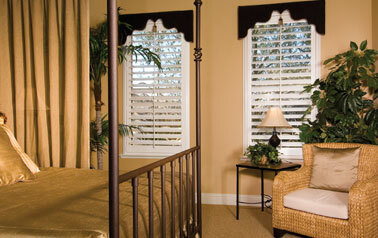 Contact us today and let Mr. Miniblind raise your expectations with Sunland Shutters. 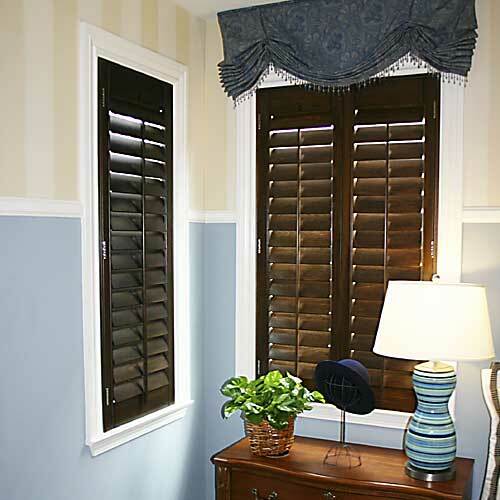 Basswood shutters are a fine piece of furniture, custom built for your windows. 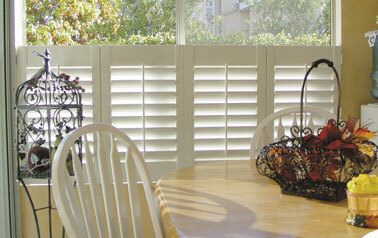 Shutters are and will continue to be a solid investment for homeowners. Plantation shutters timeless appeal, coupled with providing energy efficiency savings brings tangible positive appreciation to any home. ratio in its natural form. Wood is the standard that all others compare themselves to; it is the natural choice and provides a custom fit. The most consistent color among domestic hardwoods. Very tight and uniform grain-basswood's close grain will resist moisture better than open grain woods. One of the hardest of the workable, furniture-grade woods. guaranteed to have less moisture upon installation and never bleed sap. 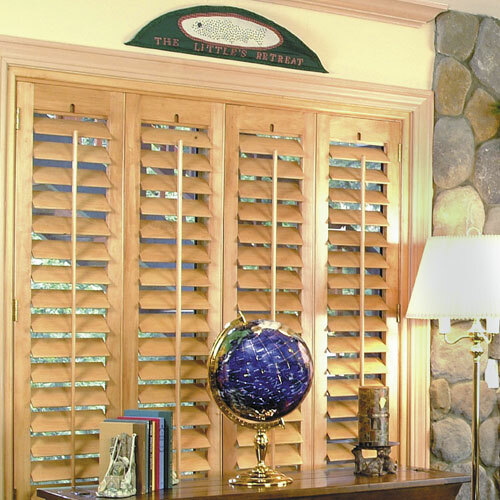 Environmentally sound, basswood shutters are recyclable, biodegradable and renewable. Hardwood is specifically grown for harvesting. Each year, six trees are planted for every one that is harvested. Ease of maintenance and care. Exceptional insulation from heat and cold, and are painted with UV inhibiting paint, guaranteeing UV protection. Choose paint or stain, in smooth or sandblast finishes. Sunburst, Arches, French or sliding door etc. options. “Clear View” shutters – features hidden rear tilt rod. Standard framing included – decorative framing available. Louver sizes: 2½, 3½, and 4½, Hinge choices. Lifetime Warranty – won’t warp, crack, chip or peel. There are several types of composite woods used in place of basswoods; all of them are considerably less expensive than natural basswood, but each comes with drawbacks. Natural basswood won’t de-laminate, crack or swell at the seams; and won’t fall apart or sag like pressboard. We can guarantee that you won’t find more affordable window treatments anywhere because we offer something that none of our competitors do. Not only do our quality window treatments come at great discounted prices, but you’ll also get your estimate and your installation free of charge. So there’s no obligation, and no hidden costs. When you choose us for your discounted window treatments in the South Bay and surrounding areas, you can be sure that you’re getting the most stylish and the most affordable window treatments there are in Los Angeles and the South Bay areas. Want to find out more about just how affordable window treatments can really be? 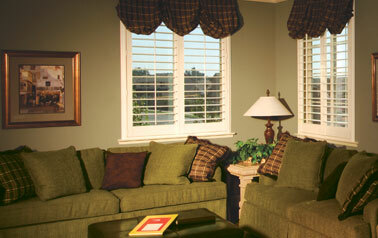 Call any one of our Los Angeles or South Bay locations to find out more about our discounted window treatments. Or, if you want your blinds, shutters, or verticals installed even faster, fill out our online form and be on your way to beautifully treated windows even sooner! Copyright 2010 All rights reserved. -Web Hosting by Yahoo!